Looking for comfortable Death Note Light Yagami Kira Japanese Waifu Pillow Dakki Pillow Cover? Coosfly.com has the new Light Yagami Kira dakimakura to accompany you every night. Why not sleep with the super Soft Light Yagami Kira body pillows in your arms? Comfortable beyond imagination. Death Note L and Ryuk Anime Dakimakura Hugging Body Pillow Cover with skin-friendly fabric. 2WT Fabric feels more like lingerie, if you had a L and Ryuk body pillows, you will feel in real,and L and Ryuk pillows will become your best companion when you are on the bed or sofa lonely. So, take the lovely waifu home now! Looking for comfortable Death Note L Love Pillow Anime Dakimakura Pillowcase? 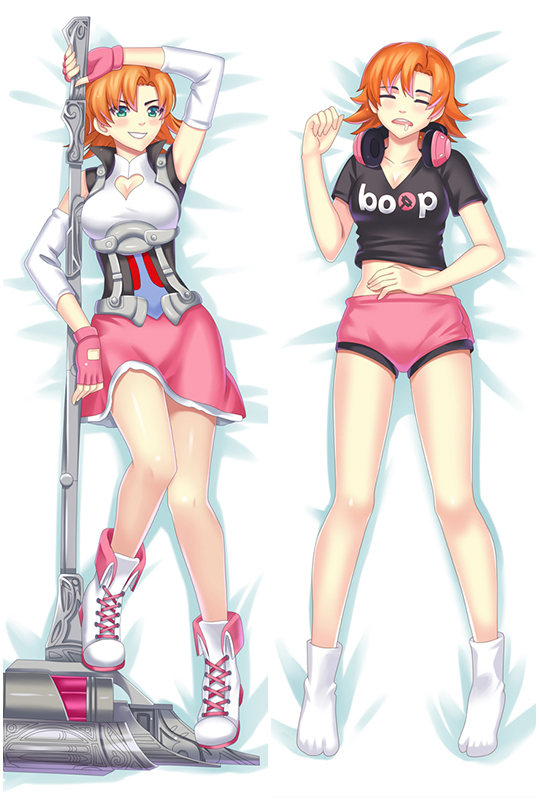 Coosfly.com has the new L dakimakura to accompany you every night. Why not sleep with the super Soft L body pillows in your arms? Comfortable beyond imagination. 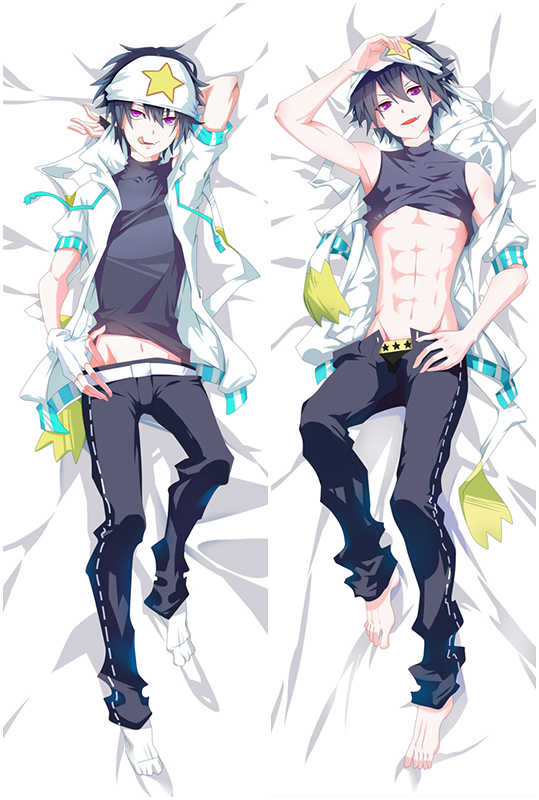 Light Yagami dakimakura pillow is here for you. Four types of dakimakura fabrics are skin-friendly, and 3D Breasts can bring you different sense of touch. You'll also enjoy fast shipping worldwide.